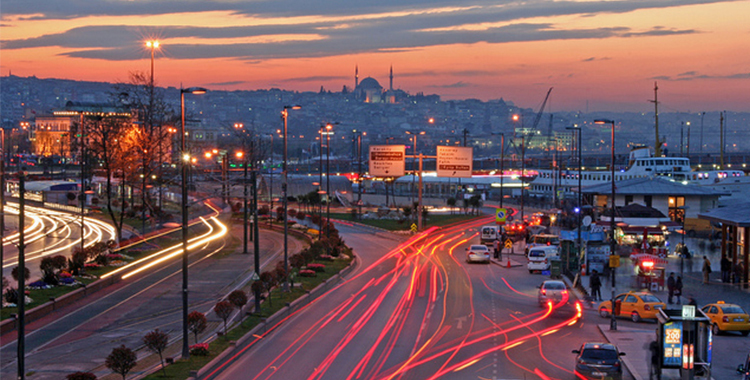 More than 13.85 million people live in Istanbul. How do you deal with traffic in such a highly populated city? Introducing floating car parks to try to resolve the chronic traffic problems is on the Istanbul’s agenda! The floating car parks will also have facilities such as cafes, recreation areas and art galleries.